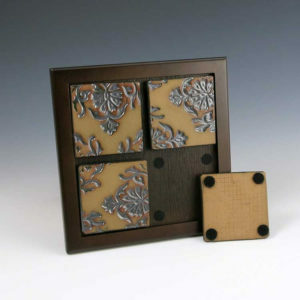 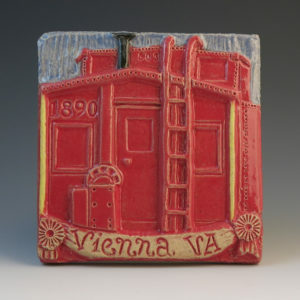 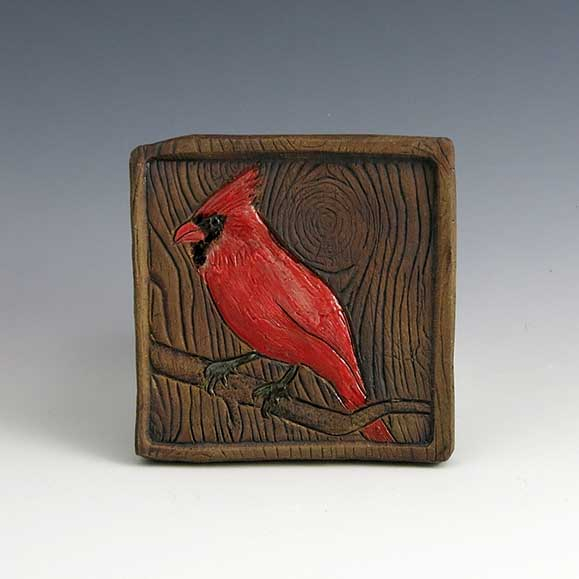 Theresa Mustafa is a ceramic tile artist and potter in Northern New Jersey. 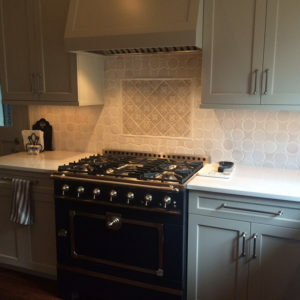 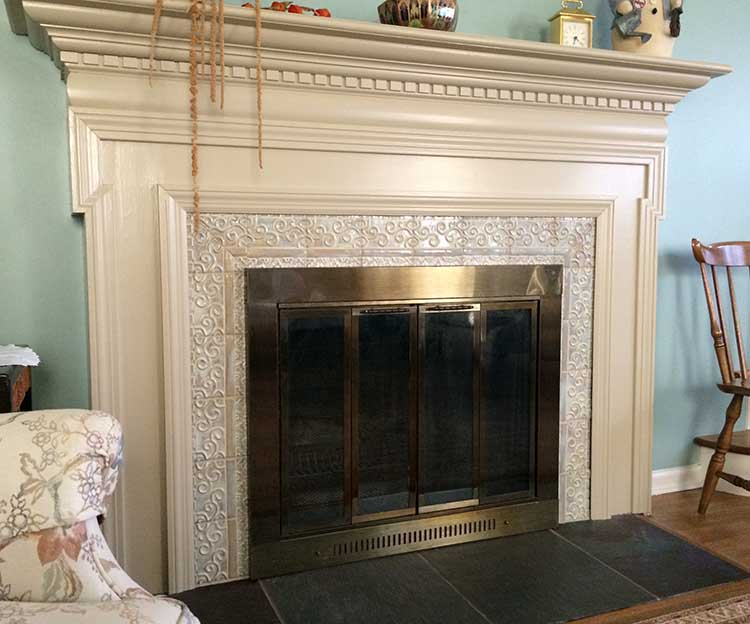 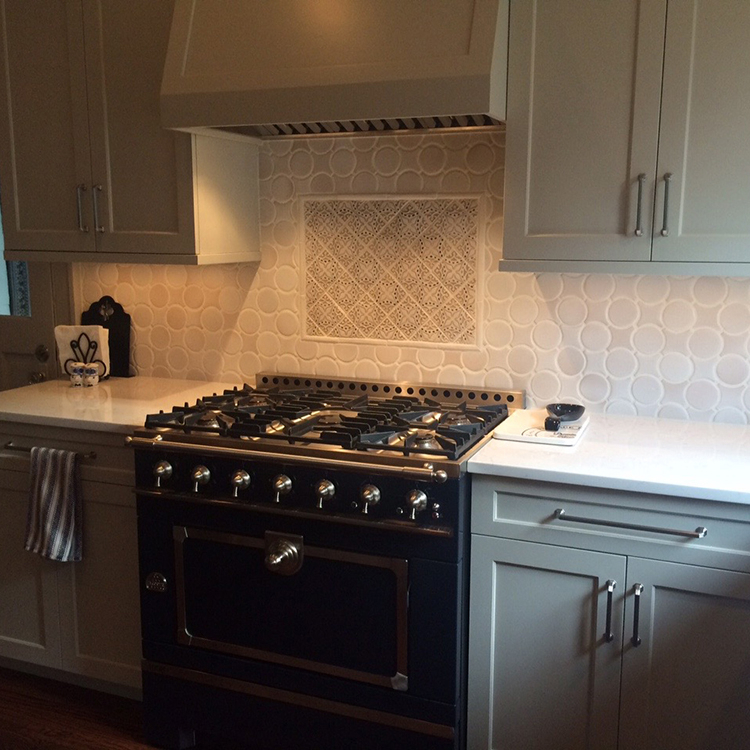 She creates one-of-a-kind murals, backsplashes, fireplace surrounds and decorative functional art such as coasters and trivets for residential and commercial clients near and far. 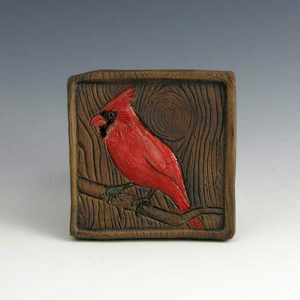 She also conducts tile making workshops. Please click on the link below to visit her website where you will find lots of pictures, her blog, and a contact page to send her a message.